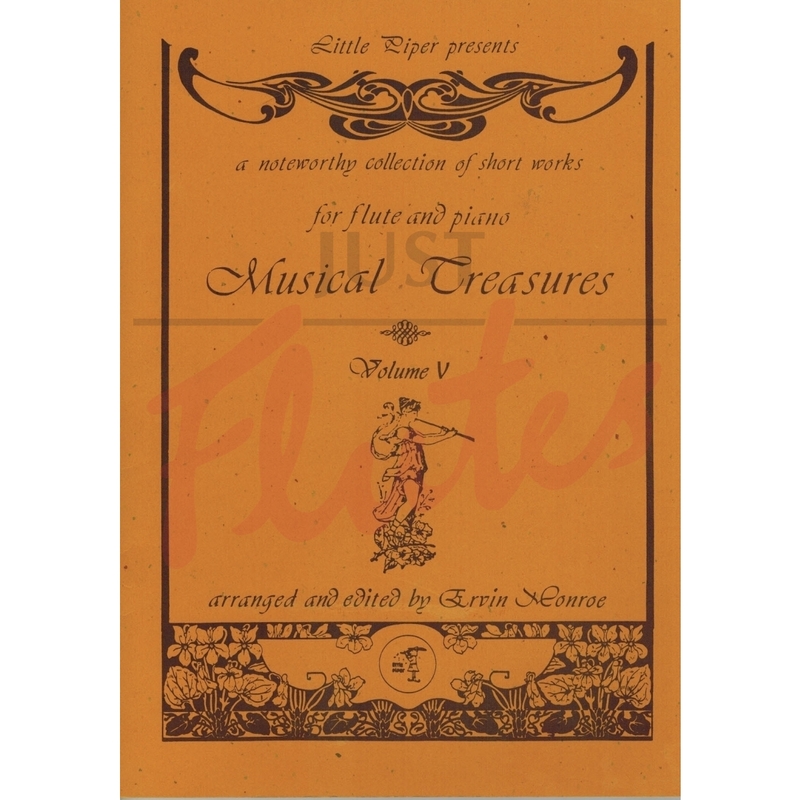 Lovely collection of famous as well as undiscovered short pieces, from a diverse range of major repertoire. Excellent books (Volume 1 - 6) for moderate level players. Ideal for all occasion performances.